Valentine's Day in Japan. Visitors dab chocolate syrup on the faces at a chocolate spa. Hakone, Yunessun Spa Resort, Hakone Town, Japan. The resort offers the special chocolate spa to mark Valentine's Day. 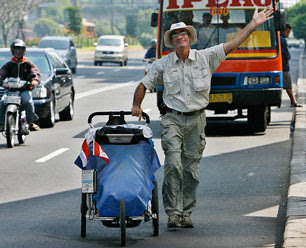 Valentine's Day in Thailand. 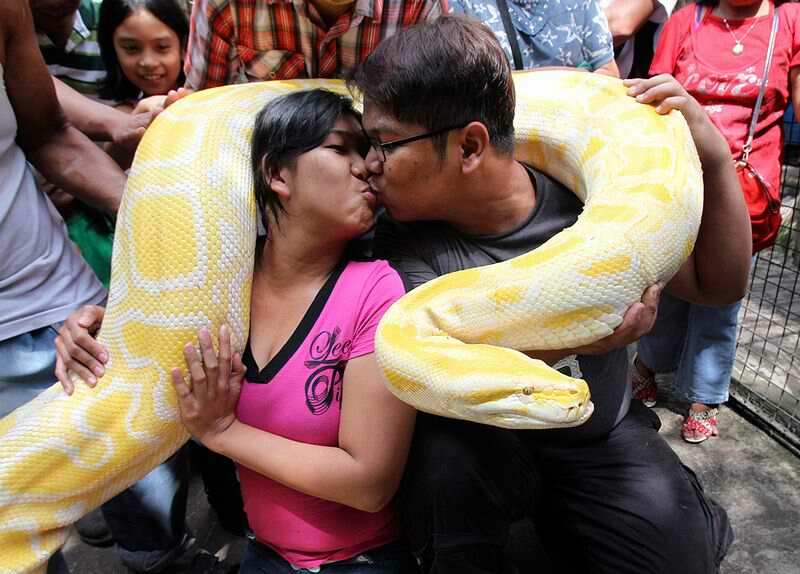 A couple kiss competition for the World's Longest Continuous Kiss. Valentine's Day in Egypt. 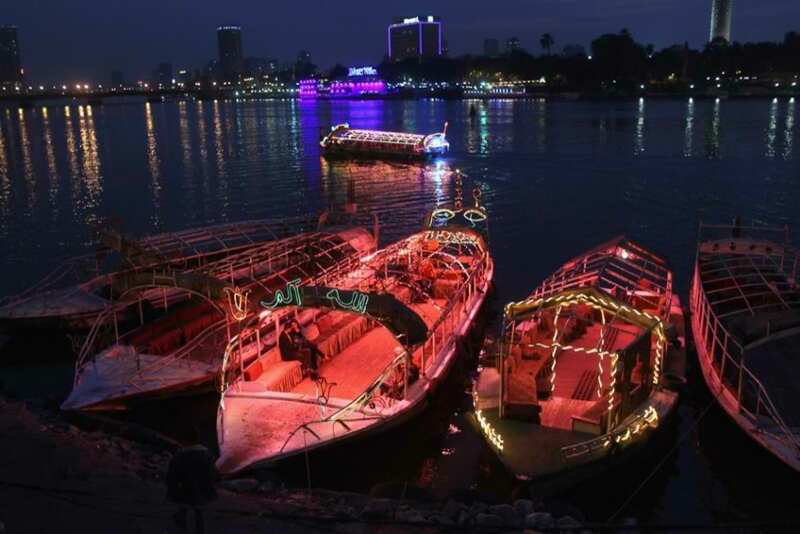 A couple waits for a Nile boat cruise on Valentine's Day Cairo, Egypt. 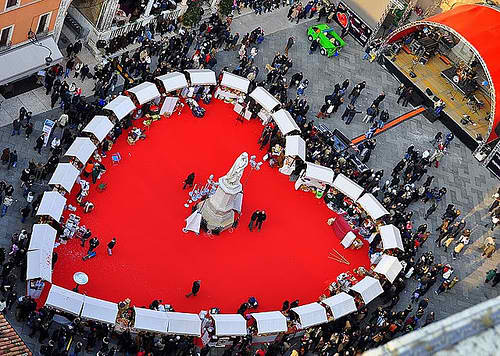 Valentine's Day in Italy. Giving of a popular Valentine's day gift, Baci Perugina - a small, chocolate-covered hazelnuts containing a small slip of paper with a romantic poetic quote in four languages. 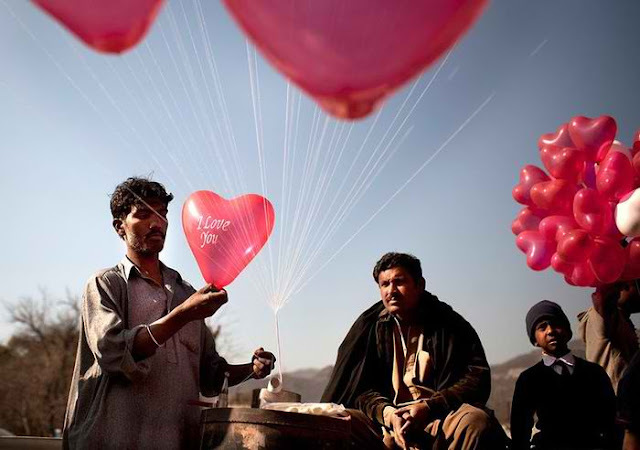 Valentine's Day in China. 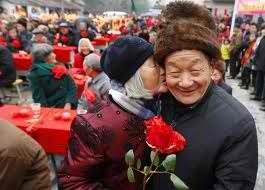 Chinese lovers tie a red ribbon to their little fingers as a symbol of eternal love for one another.